Roster Openings For 3rd/4th Grade Boys and 8th Grade Girls! Currently we still have openings for the 3rd/4th Grade Boys team and for the 8th Grade Girls! Please pass this on to anyone that you may know that could benefit from this opportunity! If interested contact John Penney ASAP! Emily Gorsch Commits to Saint Xavier University! Rockford Heat would like to congratulate Emily Gorsch(Hononegah High) on giving her verbal commitment to accept an academic and athletic scholarship to play basketball for Saint Xavier University! Emily is looking to pursue a major in Psychology while playing basketball! All Rockford Heat coaches, players, and fans are proud of you! Keep up the hard work! Tiana Thomas Commits to Chicago State University! Rockford Heat would like to congratulate Tiana Thomas(Hononegah High) on giving her verbal commitment to accept a full athletic scholarship to play basketball for Chicago State University! Tiana is looking to pursue a major in Physical Therapy while playing basketball! 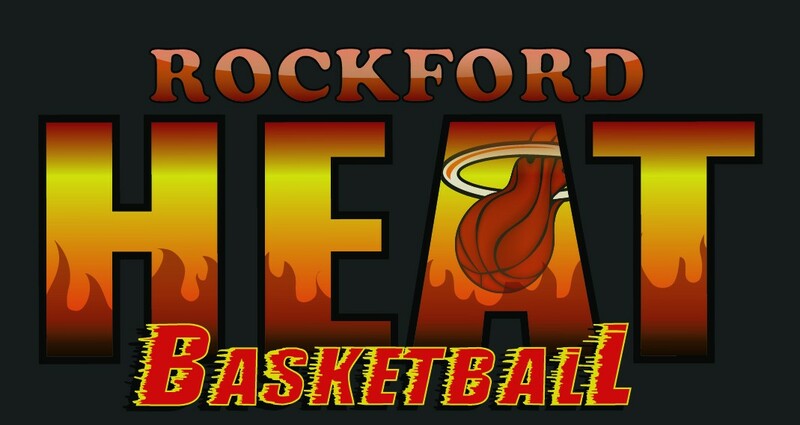 All Rockford Heat coaches, players, and fans are proud of you! Keep up the hard work! Jayla Penney Commits to Clarke University! Rockford Heat would like to congratulate Jayla Penney(Rockford Christian) on giving her verbal commitment to accept an academic and athletic scholarship to play basketball for Clarke University! Jayla is looking to pursue a major in Physical Therapy while playing basketball! There is no doubt that I(John Penney) am very proud of you, however all Rockford Heat coaches, players, and fans are proud of you too! Keep up the hard work!